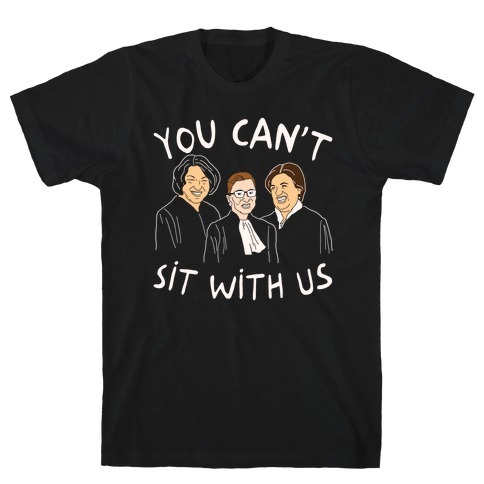 Browse our collection of 24 Cant Stop T-shirts, Posters and more. Designed and printed in the USA. 100% Satisfaction Guaranteed. 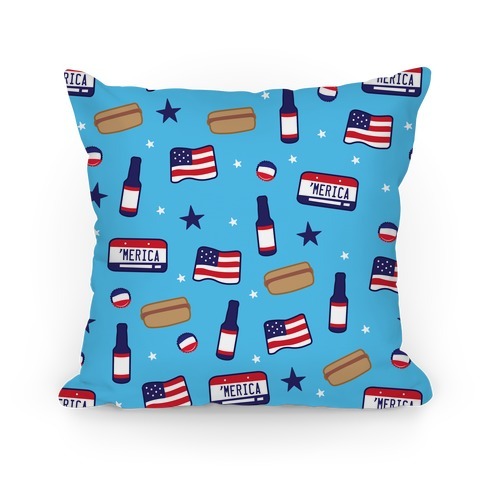 About this Design I american't even deal with how patriotic I am and how much I love freedom and America! 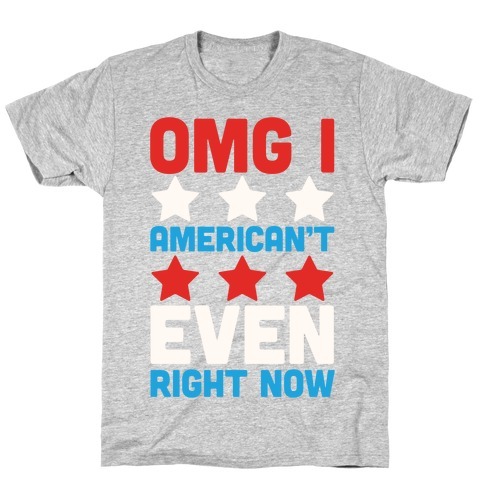 Look sassy and sweet this 4th of july with this and patriotic shirt! I american't even deal with how patriotic I am and how much I love freedom and America! 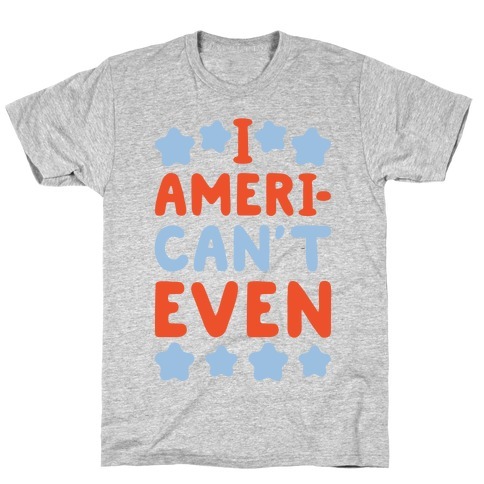 Look sassy and sweet this 4th of july with this and patriotic shirt! About this Design If it's brown, it's down. If it hops, it stops. If it flies, it dies. If it's brown, it's down. If it hops, it stops. 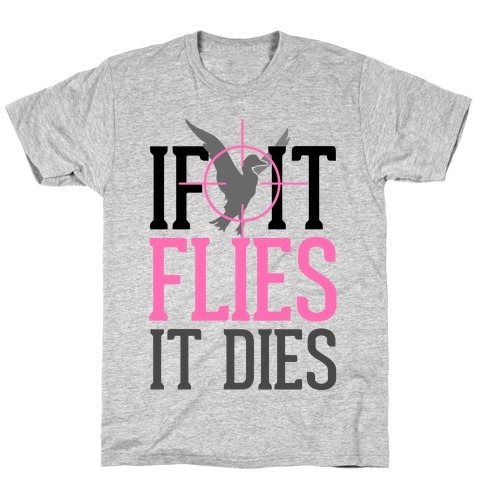 If it flies, it dies. 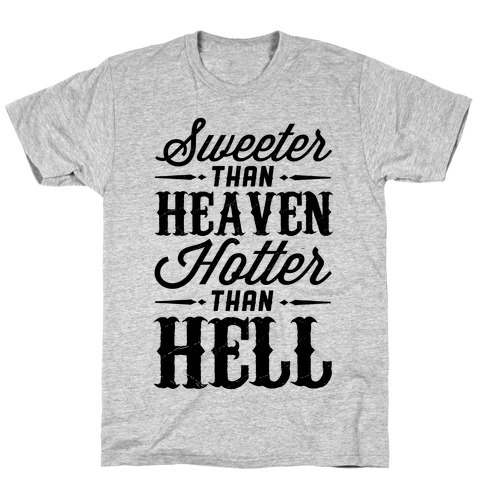 About this Design Sweeter than honey, stronger than moonshine! Go to that summertime oC***ry music concert dressed like a true country cow-girl with this moonshine country shirt. 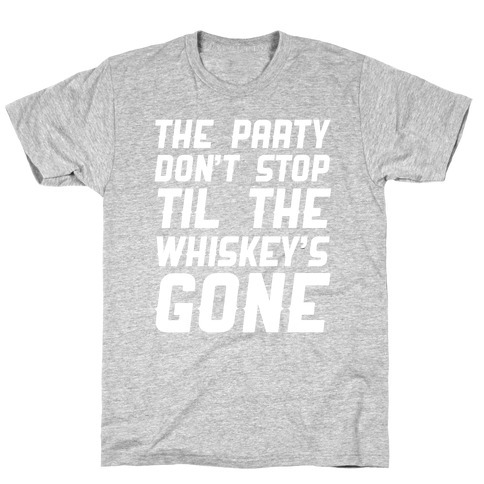 The party don't stop till the moonshine's gone! Sweeter than honey, stronger than moonshine! 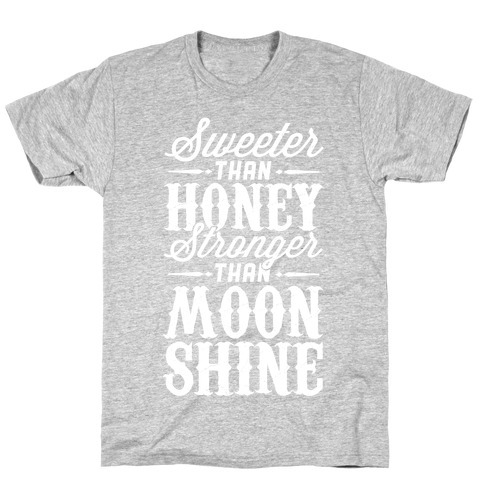 Go to that summertime oC***ry music concert dressed like a true country cow-girl with this moonshine country shirt. The party don't stop till the moonshine's gone! About this Design What do country folks say when they are told to stop partying? Aw naw! 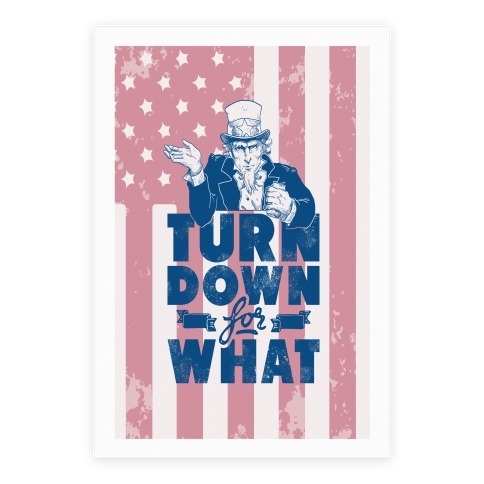 Perfect for partying with Mr. Young! 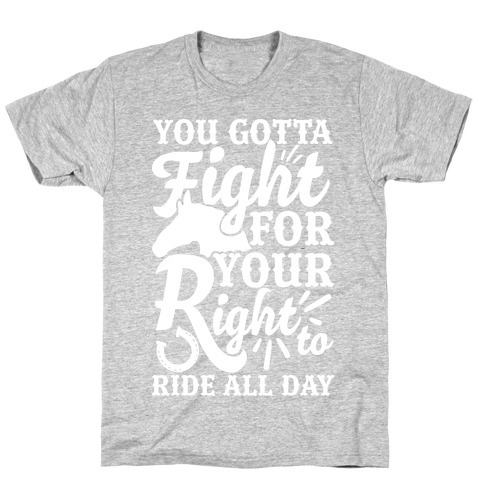 If you love country music, being a redneck, hunting, fishing, camping, mudding, shooting guns, drinking beer, rocking out at a country music concert, or just kicking it in the sticks with your redneck friends this shirts for you! 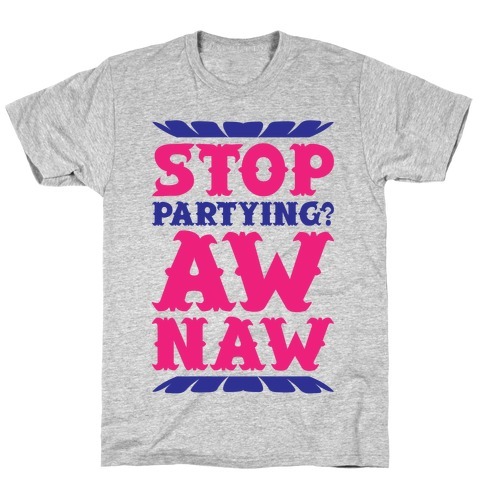 What do country folks say when they are told to stop partying? Aw naw! 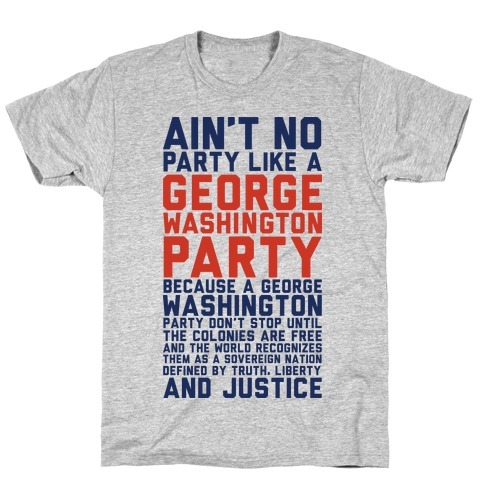 Perfect for partying with Mr. Young! 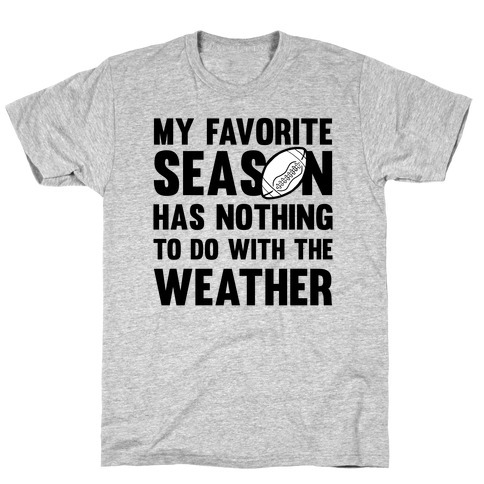 If you love country music, being a redneck, hunting, fishing, camping, mudding, shooting guns, drinking beer, rocking out at a country music concert, or just kicking it in the sticks with your redneck friends this shirts for you! 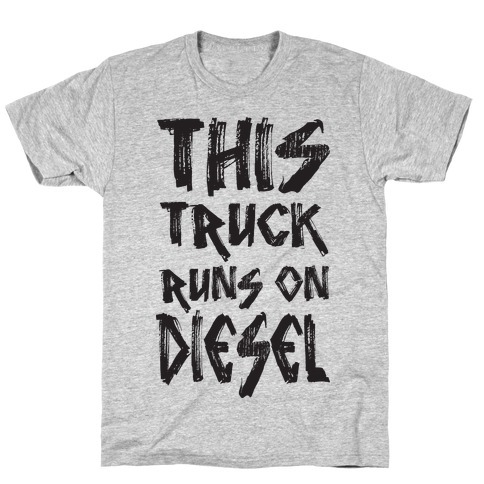 About this Design You don't have to stop being cute and feminine just to get a kick out of a big ol' truck! 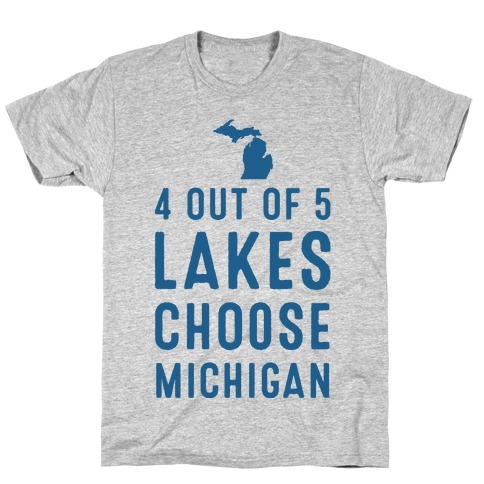 Show off your country girl with this design--you can have the best of both worlds. You don't have to stop being cute and feminine just to get a kick out of a big ol' truck! 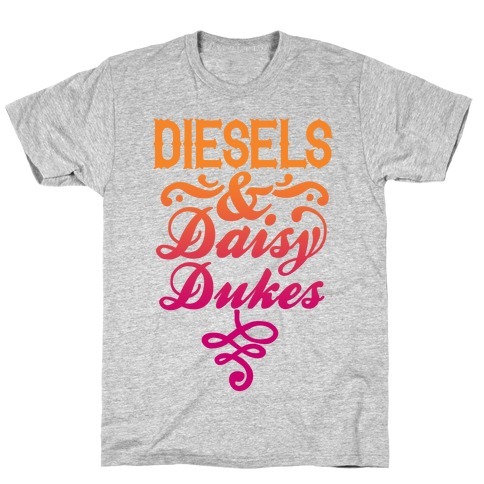 Show off your country girl with this design--you can have the best of both worlds.